Knowledge and skills once received in school years in such subjects as literature, English language, can always be useful to people in ordinary life. It might seem that in the age of technology and computerization, all these skills would become obsolete. However, this is not the case for freelance writing jobs! Once you go online, you realize how huge demand is for work with texts (writing an article, academic essay, step-by-step instruction; there are some essay jobs too). What services do freelance writers provide? The services of writers are very much in demand in the market of information, advertising, promotion of goods and services. Both small and large companies constantly look for somebody to deliver some creative writing tasks for them and the tasks themselves can be different. Some need a meaningful article, telling about the activities of their organization, perhaps for posting it later on their site, in a magazine or a newspaper. For others, you need to come up with a bright, catchy slogan or an advertising text for the purpose of promoting their goods or services online. 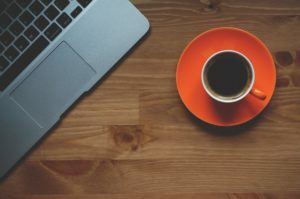 Why is there a stable demand for remote writers? 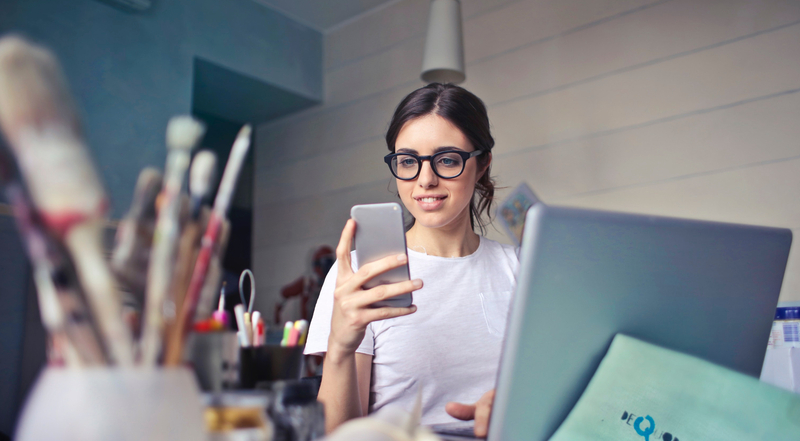 Employers do not need to keep specialists in their staff who will carry out such assignments, as it is much more effective to delegate the task to a remote worker. As you know, advertising is the engine of trade, and the better a company brands itself, the higher the earning figures in their reports will be. This is what writers are there for. How to break into freelance writing? Beyond question, if there is a demand for a freelance writing career, then there has to be some kind of place where the customer and the employer “meet”. For these purposes, you need to go online to get started. 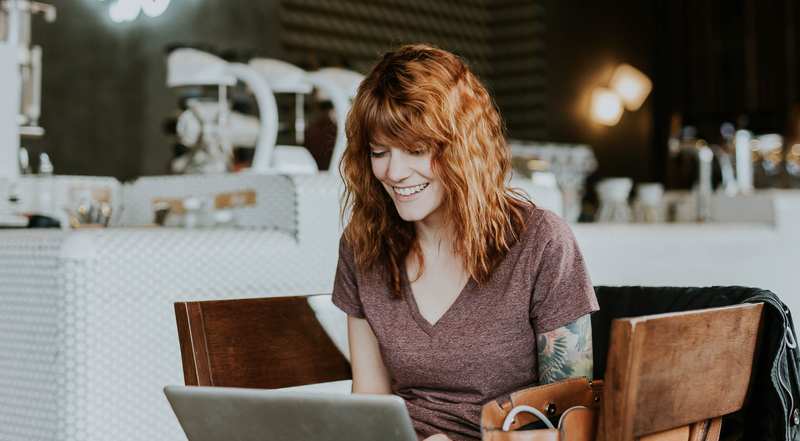 On the Internet, one can find many platforms (writingcreek.com would be a good example of such), allowing one to place orders, thereby starting their freelance writing career. These are labor exchanges with their own rules, requirements, and conditions that allow you to be busy writing all sorts of things. 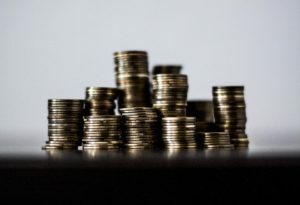 How much can you earn freelance writing? Of course, everyone is interested in how much a writer can earn a day. How profitable is the job if you have all the skills and are willing to work in your spare time from home? The rates are different, ranging from tens of dollars to several hundred dollars. The cost of work depends on its volume, complexity, specificity of the topic, etc. However, these are average figures, and rates can be different depending on the platform you end up choosing. Earnings per day or say a month for copywriters are completely different based on our recent research. It depends on your individual performance, working capacity, ability to write interesting pieces and a number of other factors. Nevertheless, the more effort and time you put in, the higher your earnings can be from your freelance writing work. Here is a tip for beginners: you should not expect some high wages but keep in mind that with time, you will be able to earn some good money. Polls show that some earn a hundred dollars/month, whereas others can earn up to a thousand dollars. To begin with, it is desirable to get acquainted with the information on the profession, to find several freelance platforms and only then begin to increase your rates as you gain experience in the sphere. To be successful in this domain, you need perseverance, desire to work hard, read, learn, and improve. The key is not to be afraid to learn something new. You should not immediately pursue high earnings particularly if you seek writing jobs for students, as first, you need to take on small, unpretentious tasks, gain some authority and avoid spoiling your statistics with rejections of your works because of poor quality or low literacy. Having received a refusal to be paid for your work, do not immediately give up, get angry or blame everyone in the world. It is advisable to understand the reason for refusal, to find out your mistakes or shortcomings. If a customer gives a chance to revise your work – use this chance. This way, you will become more experienced, and as a result, your incomes will also grow. 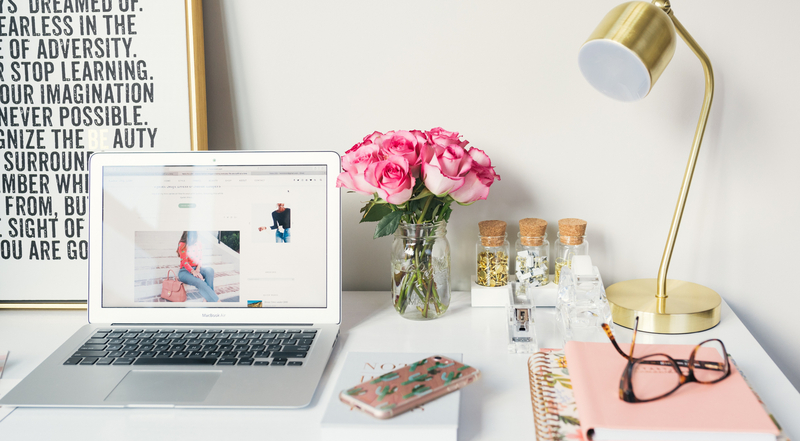 Freelance writing jobs are suitable for people who are independent, keen on writing a lot, creative, gifted, knowledgeable, willing to earn without leaving home. This is an interesting domain, which is quite accessible to many.